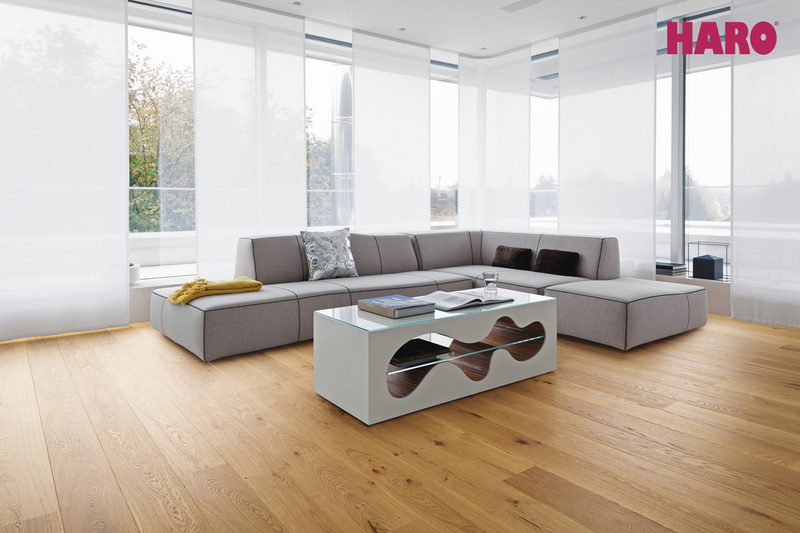 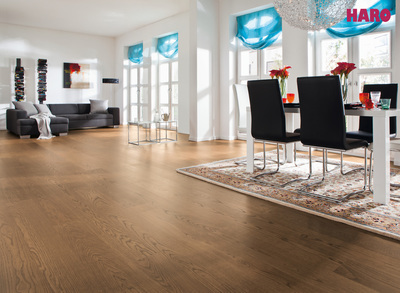 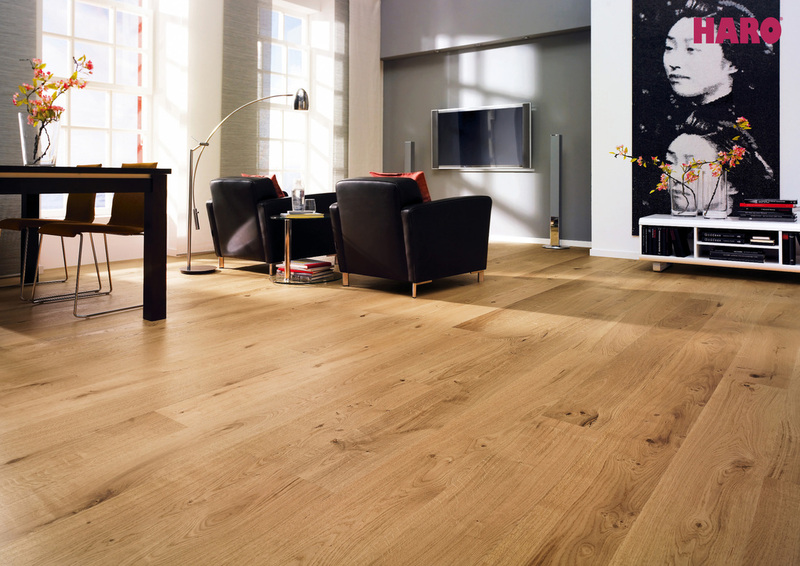 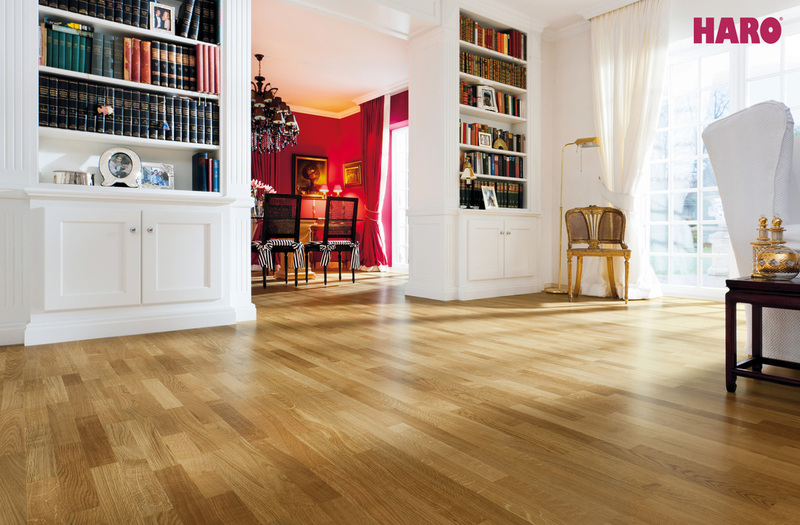 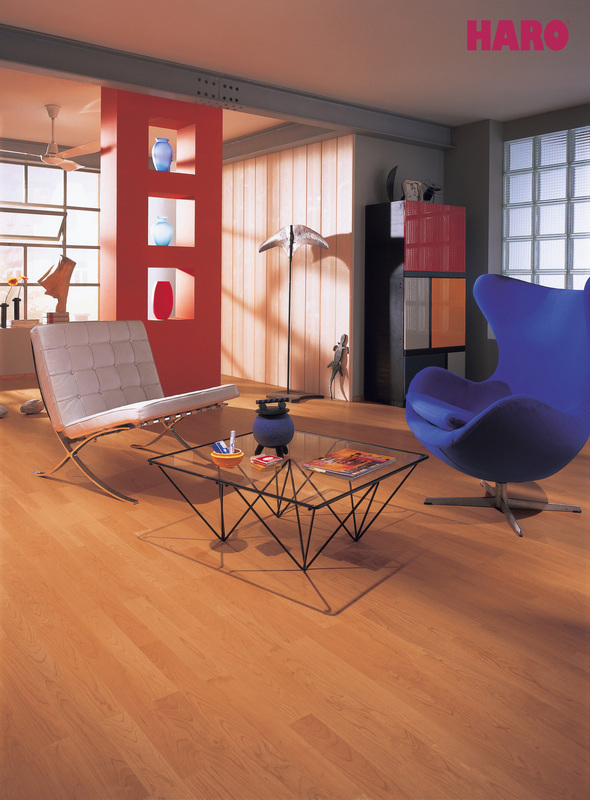 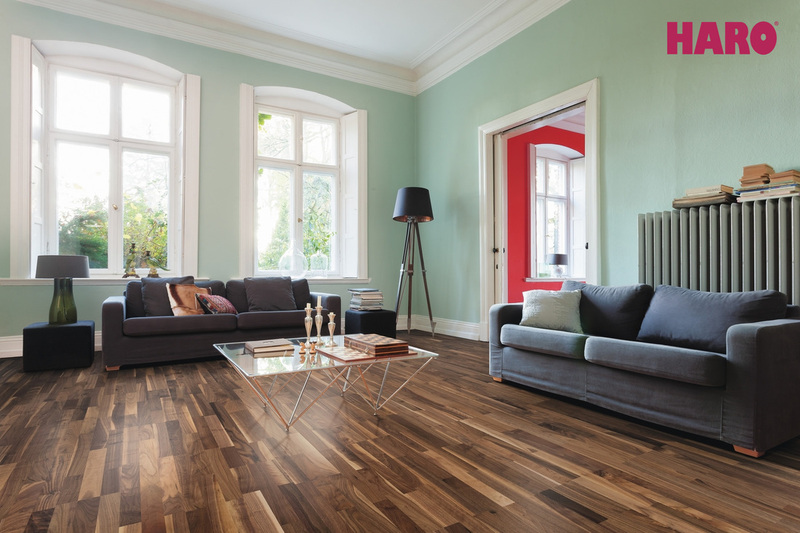 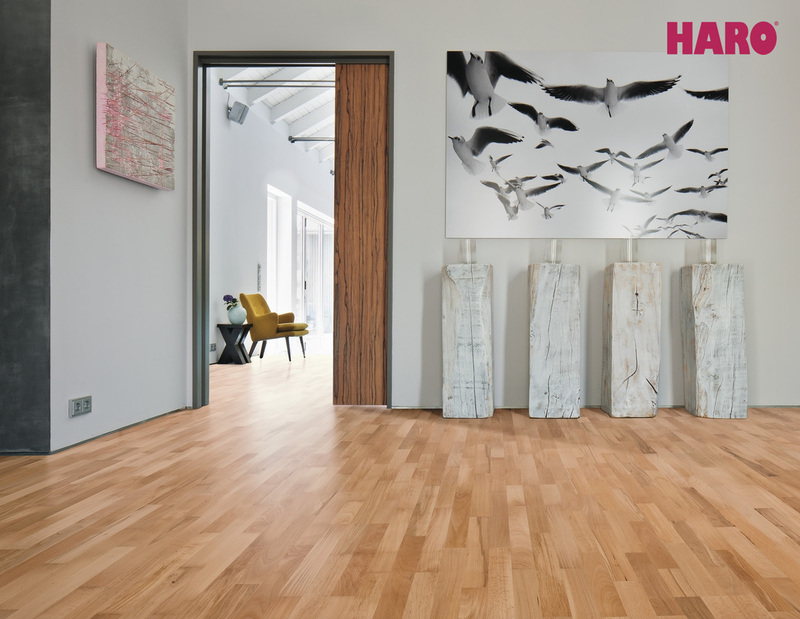 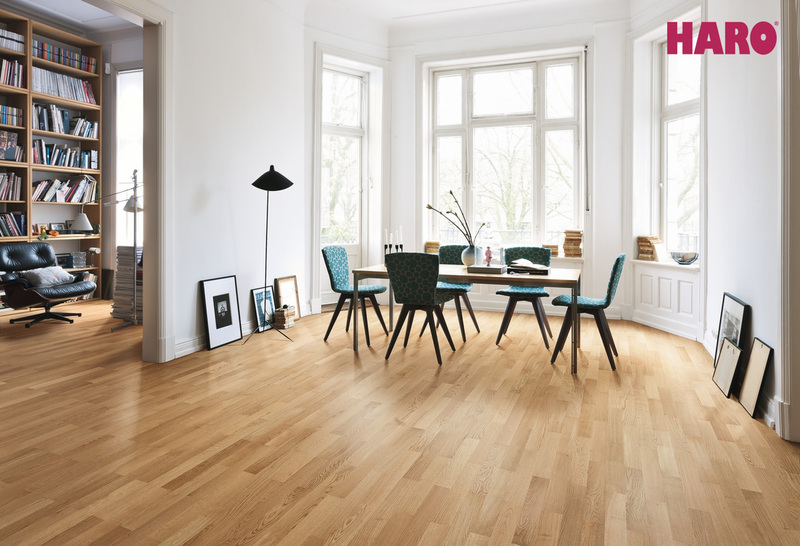 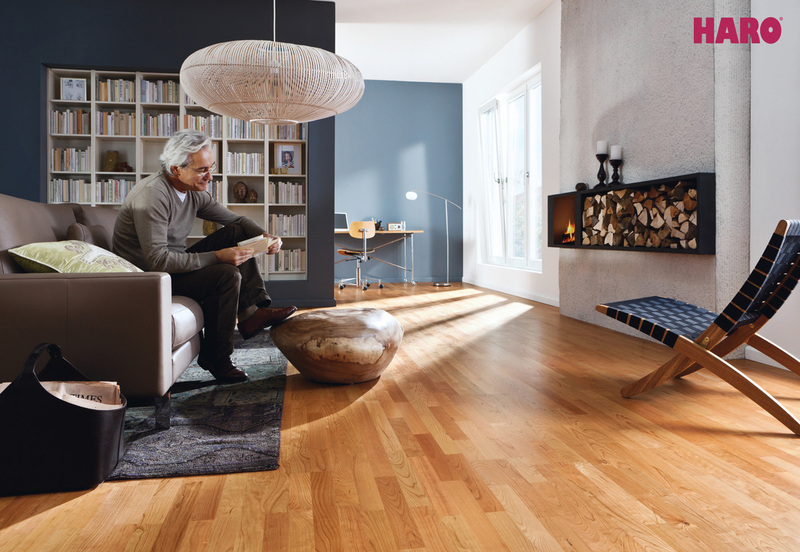 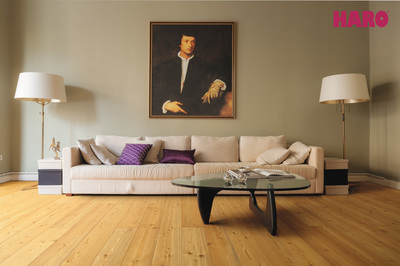 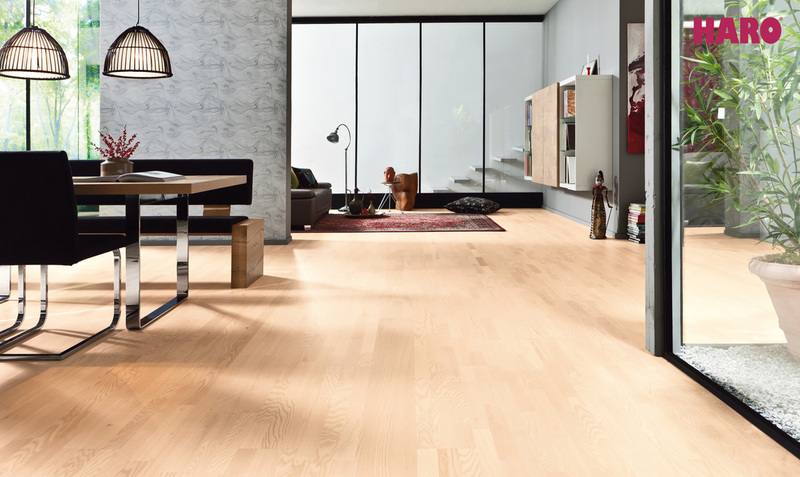 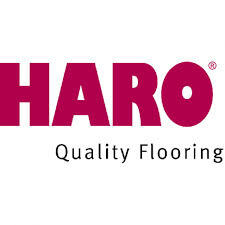 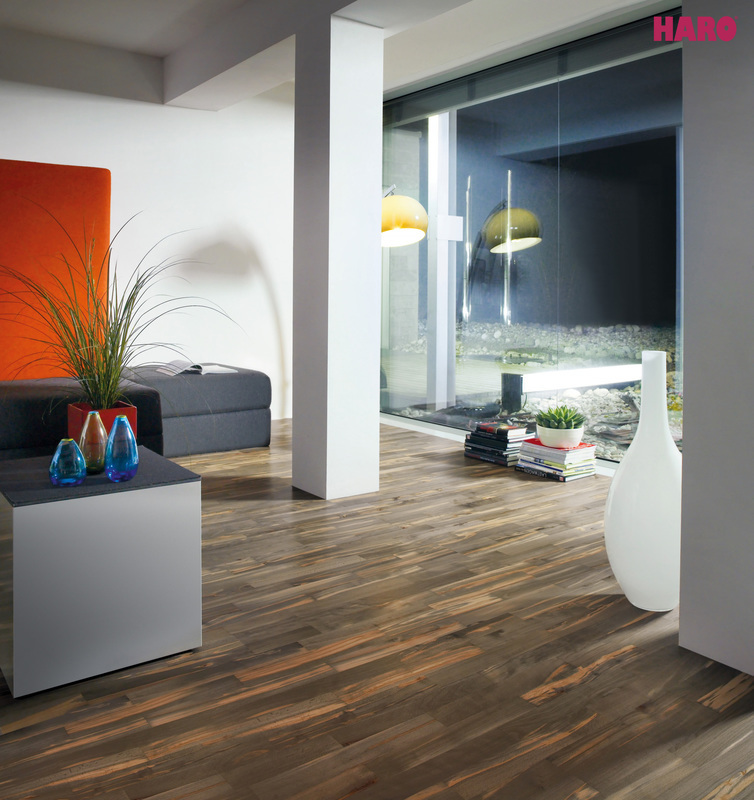 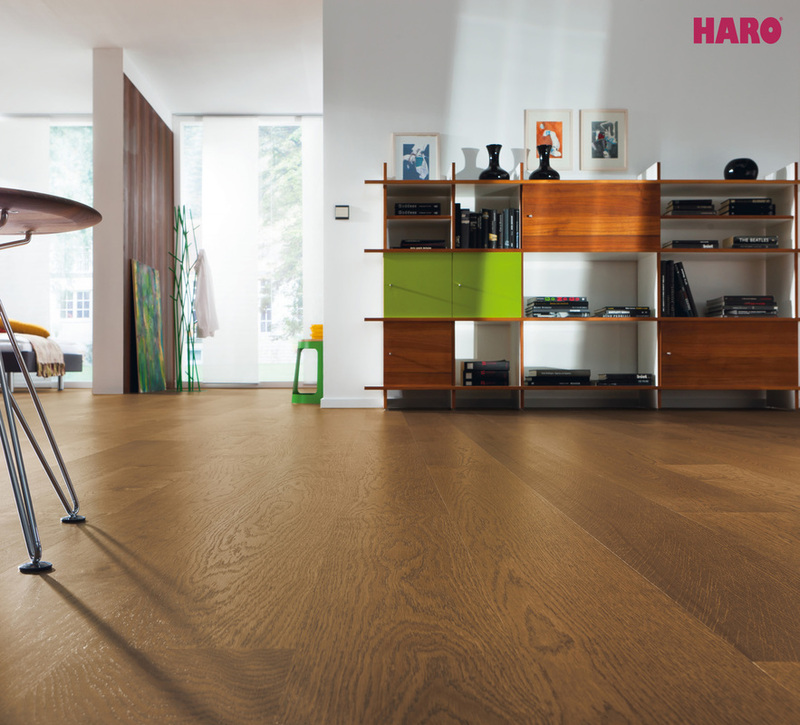 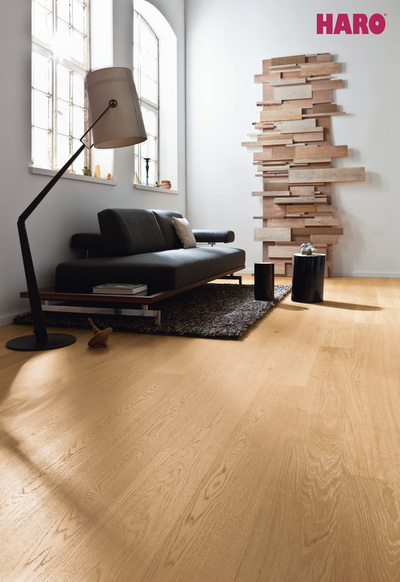 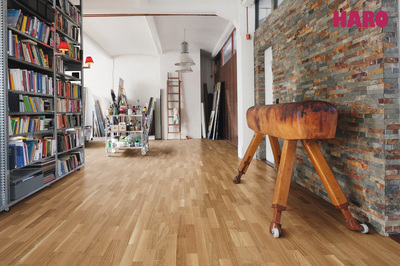 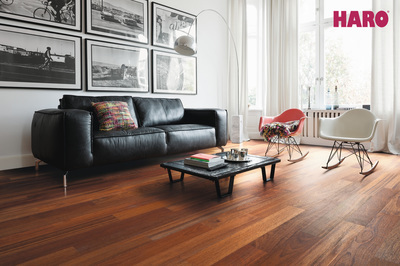 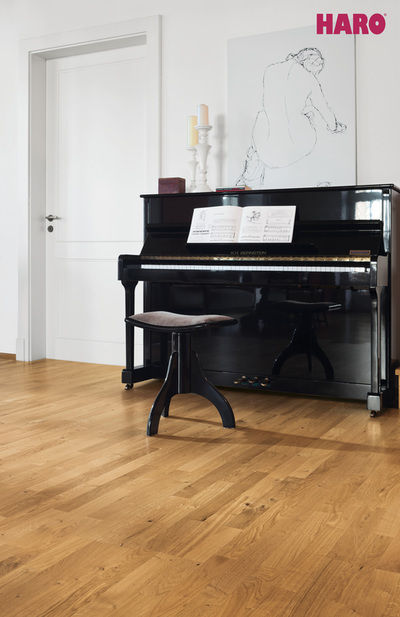 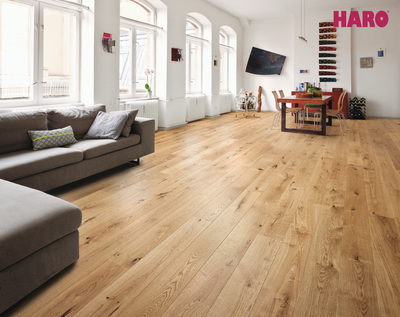 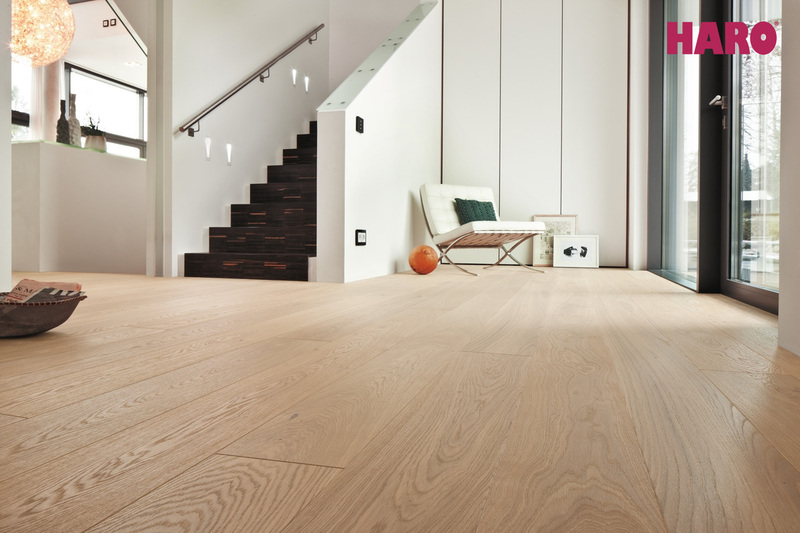 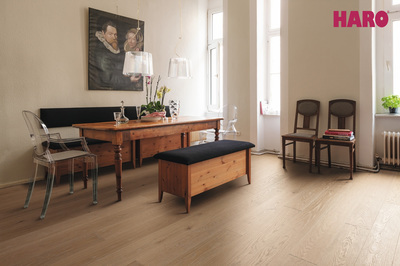 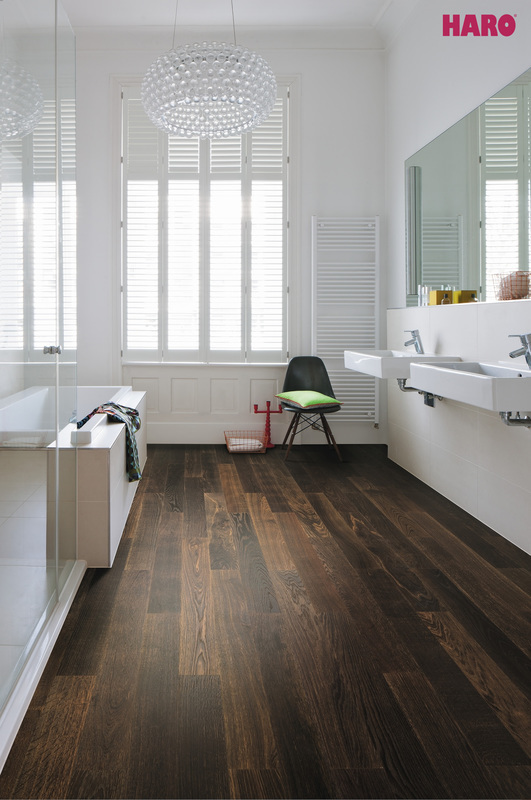 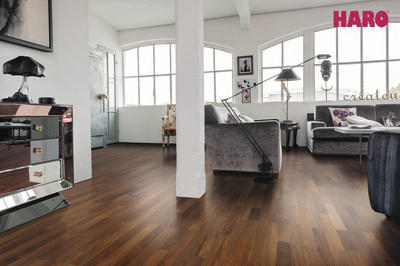 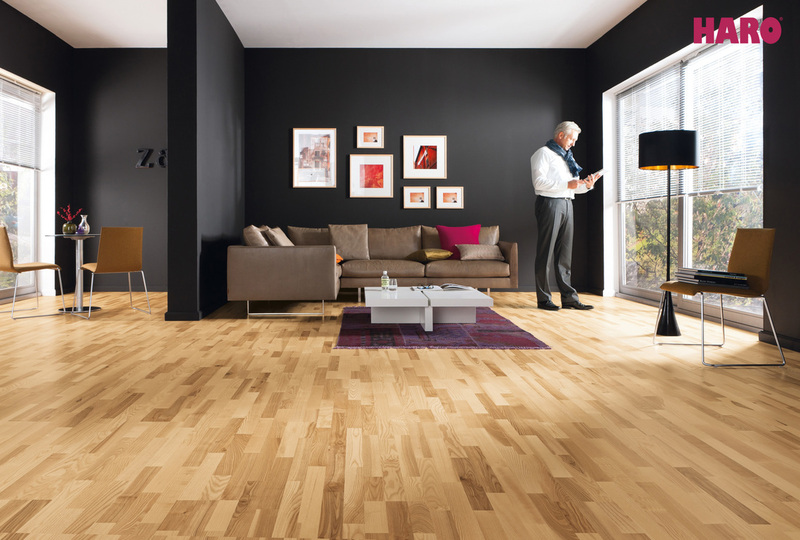 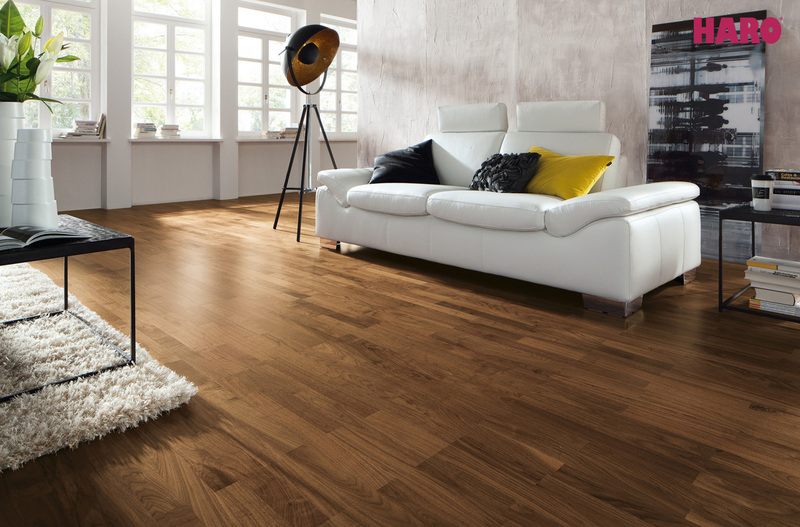 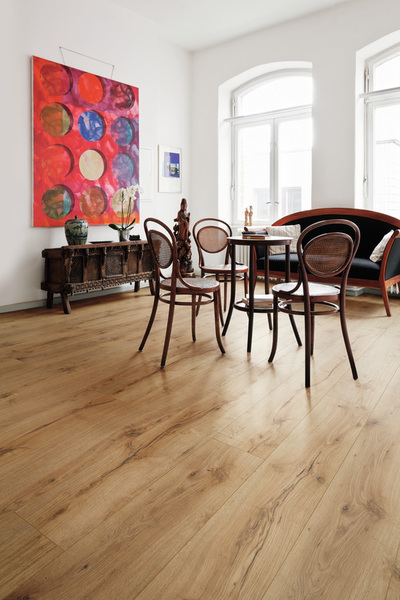 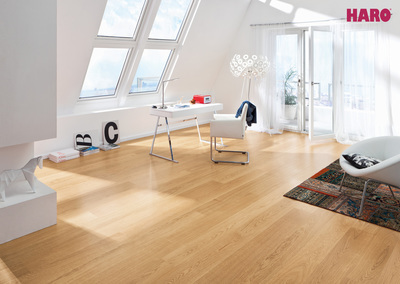 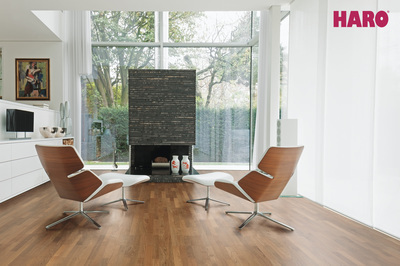 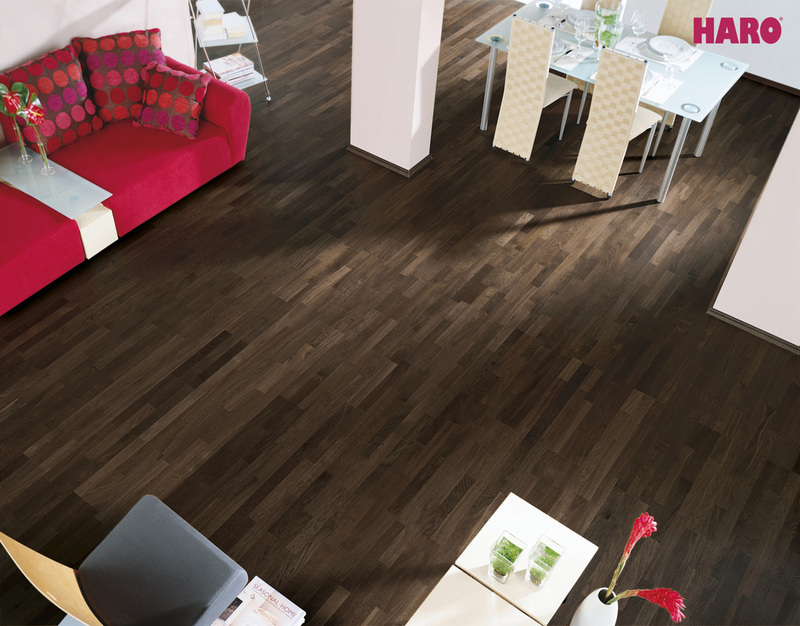 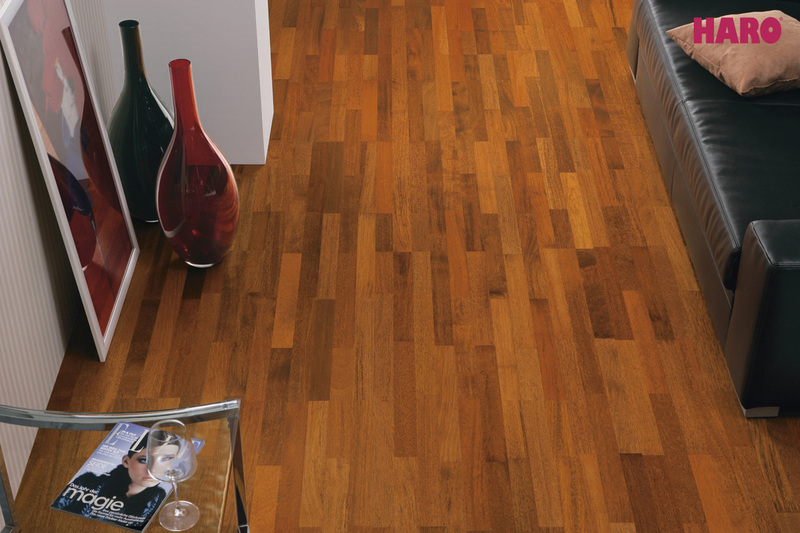 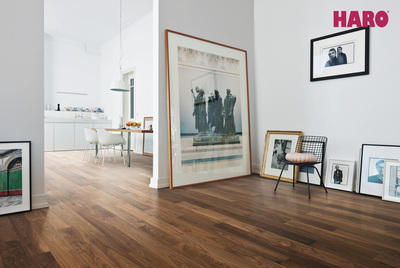 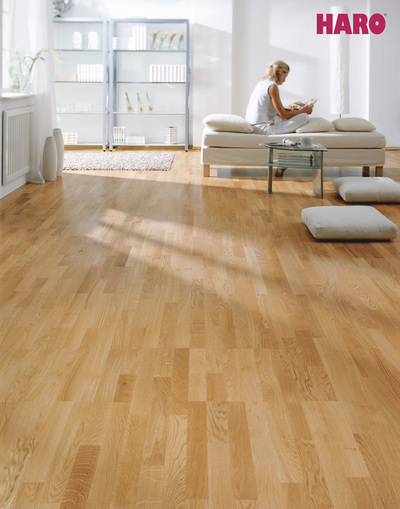 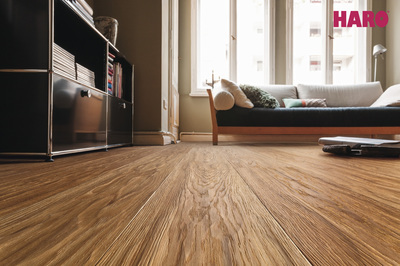 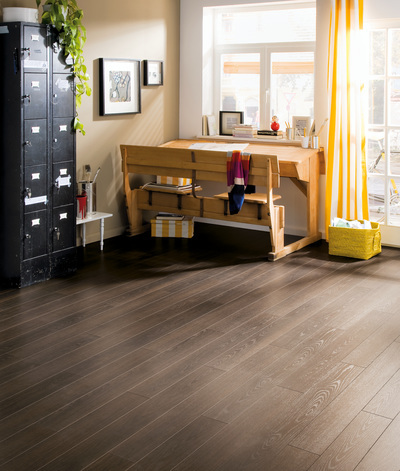 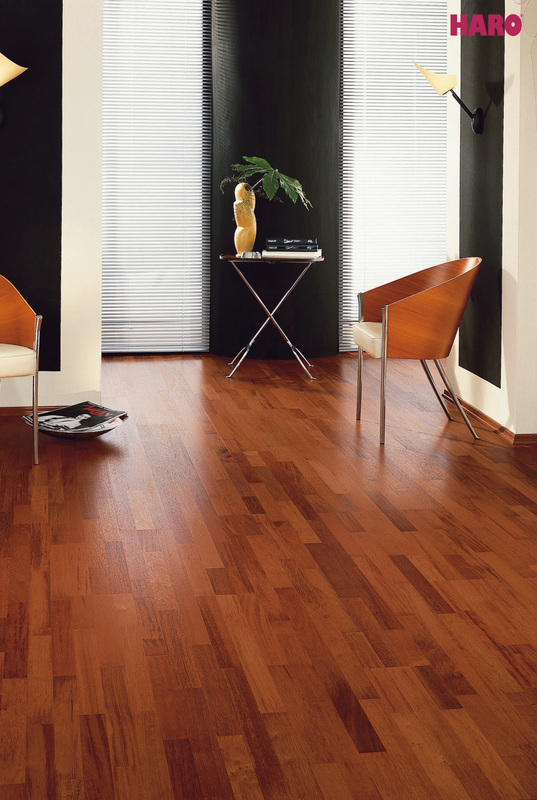 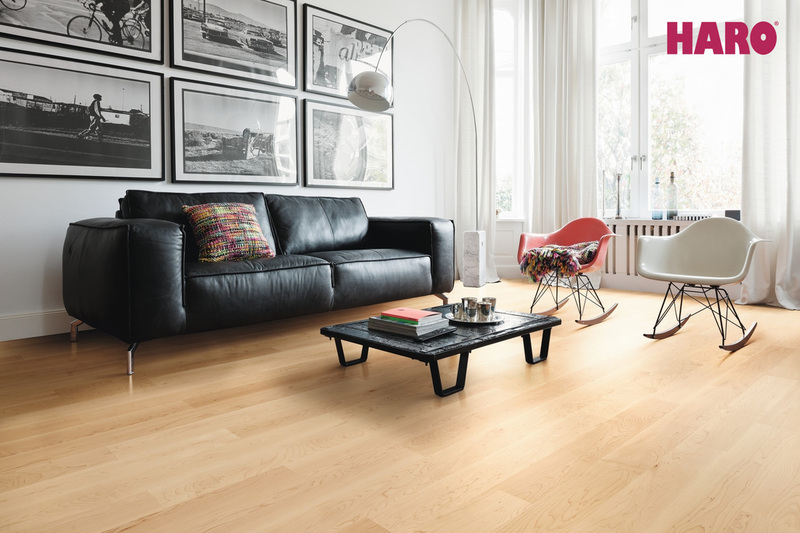 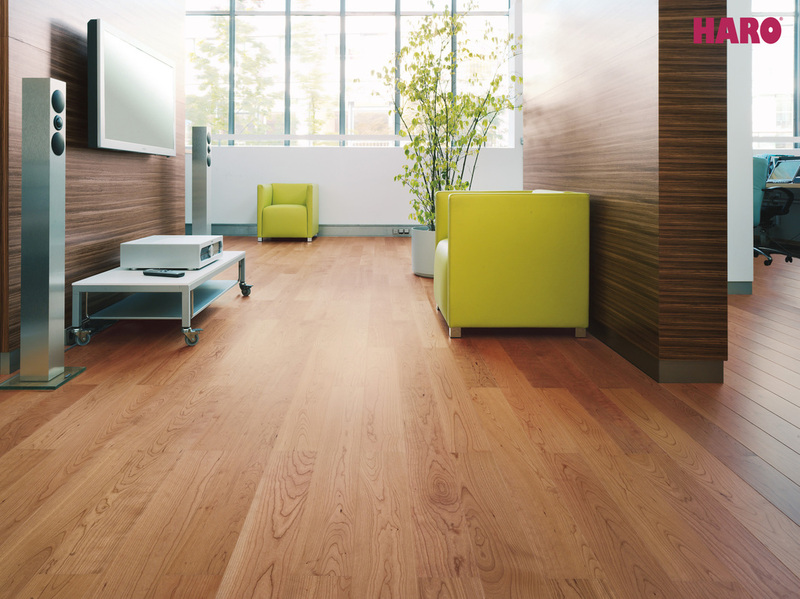 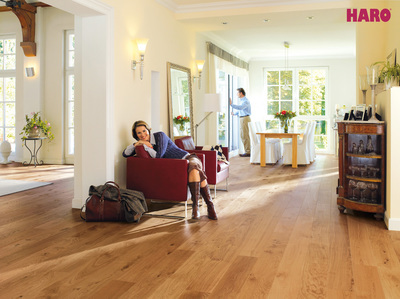 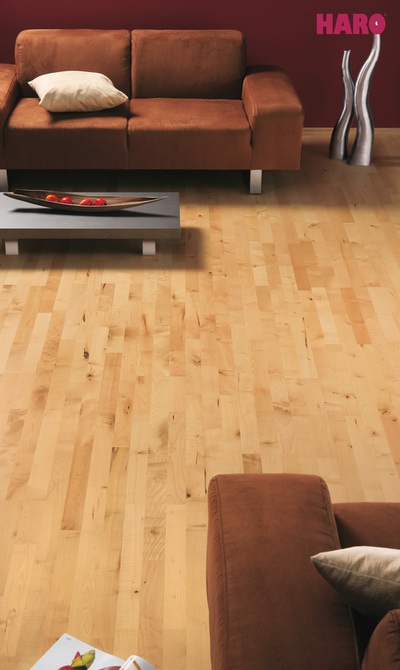 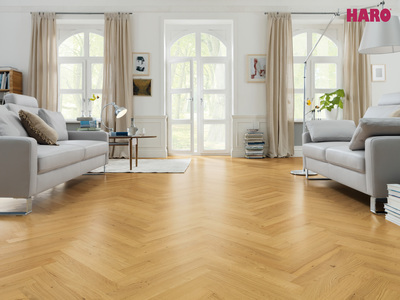 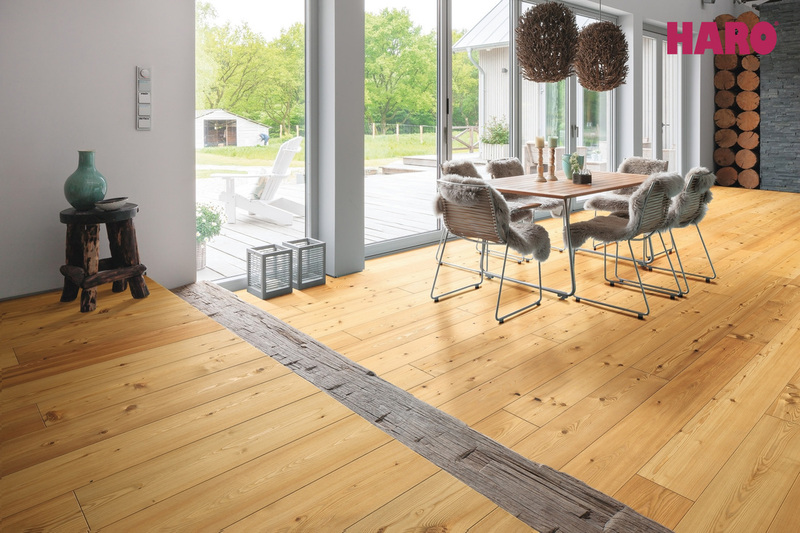 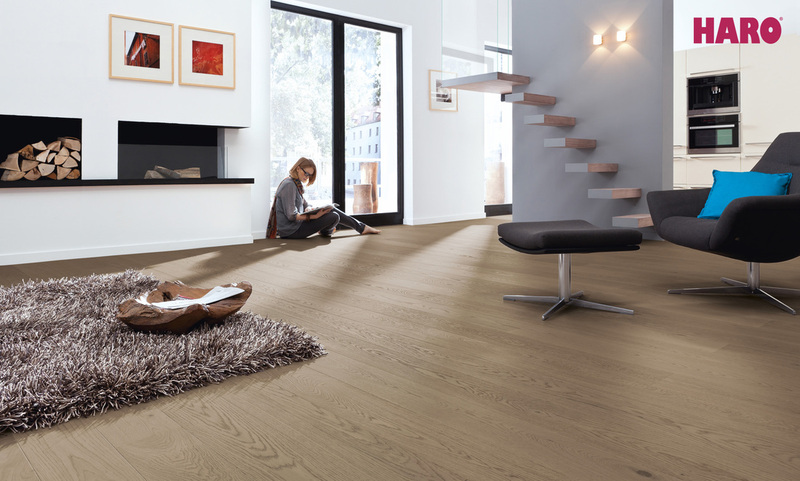 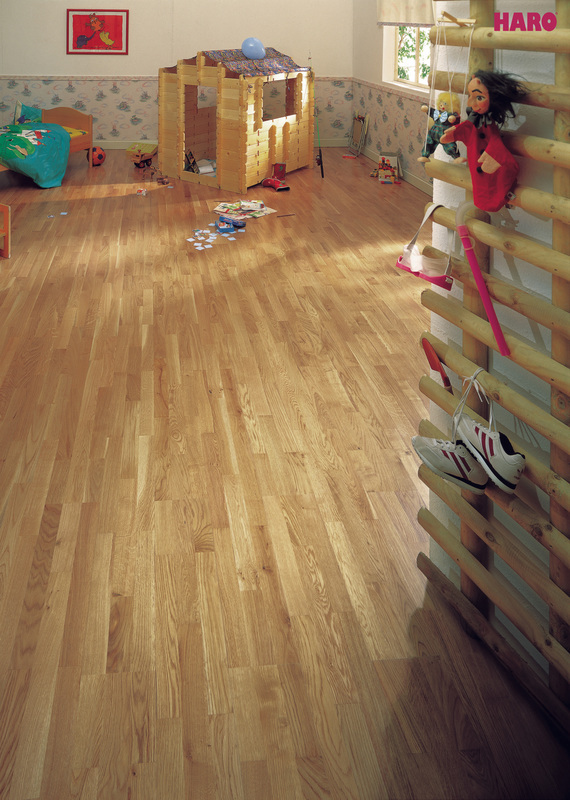 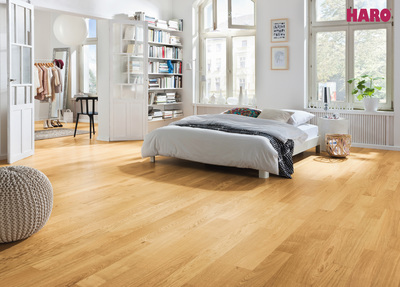 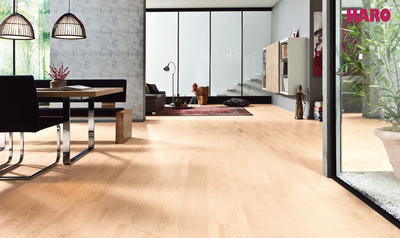 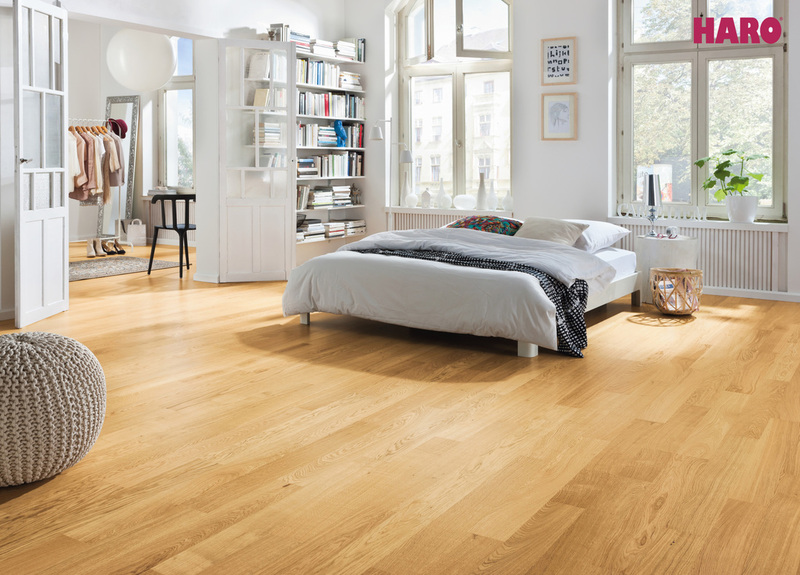 Wood Flooring: Take a look at our Haro wood flooring collection. The most luxurious engineered laminate on the market. 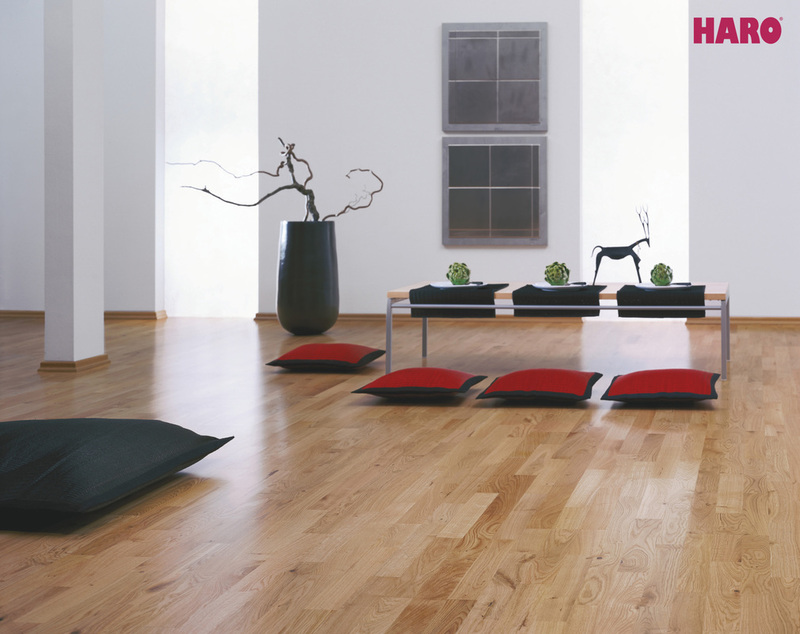 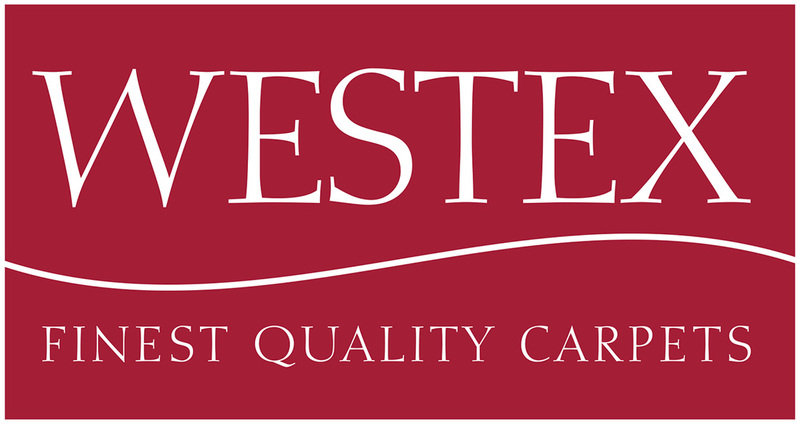 With a wide range of shades available, this product is quiet and durable unlike most other laminates.